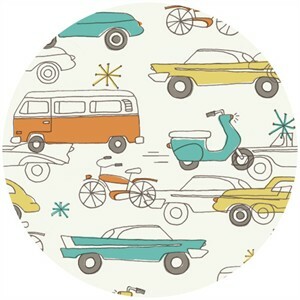 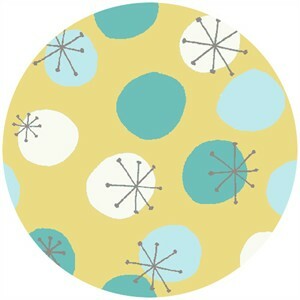 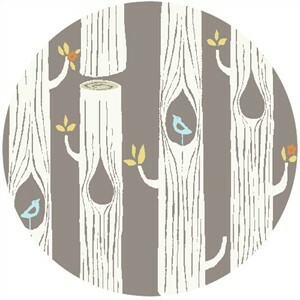 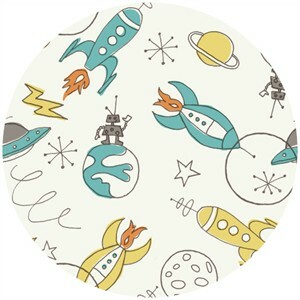 Monluna's Circa 52 for Birch Fabrics Organic is here! 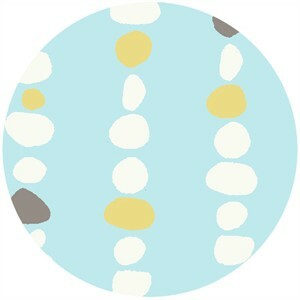 Circa 52 by Monaluna is the followup collection to the popular Circa 50 collection has got us all breathless! 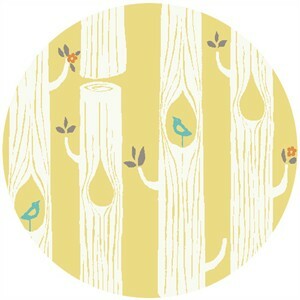 This time around the colors are more muted and more accessible. 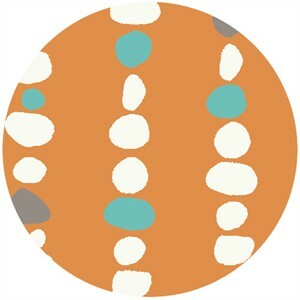 This palette is the perfect unisex palette for shared bedrooms of girls and boys. 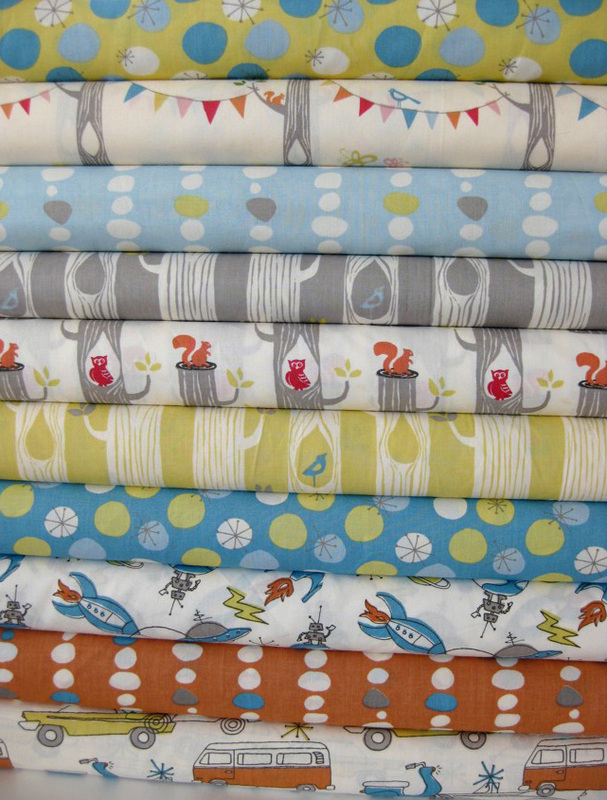 And the quality of this organic cotton is what you have come to expect from Birch Fabrics, nothing but the best! 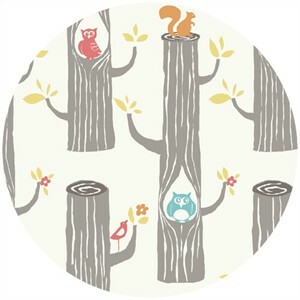 Check out all these fabulous prints (including a new print called Woodland Party that is an 11 on the cute scale)! 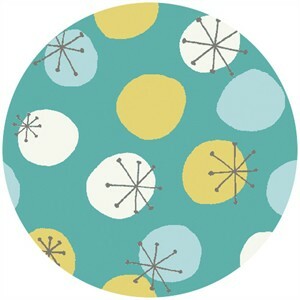 We are offering the entire set to purchase in yardage or fat quarters. 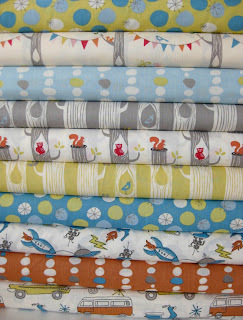 We are also offering this set with some lovely Kona solid coordinates for you quilting projects! 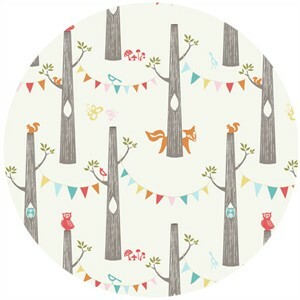 Here is the new print called Woodland Party!